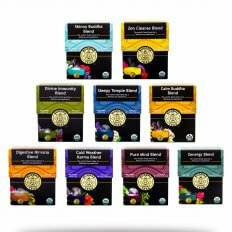 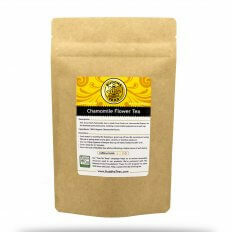 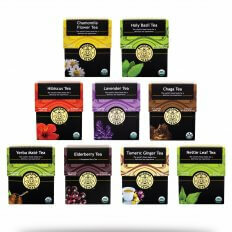 Immerse yourself in a vast selection of pure, organic herbal teas. 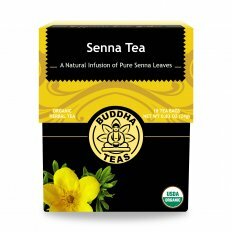 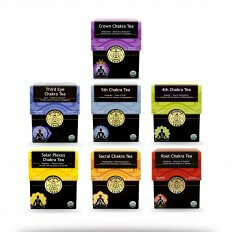 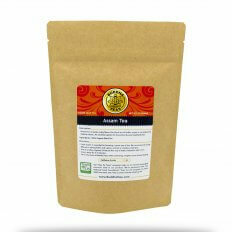 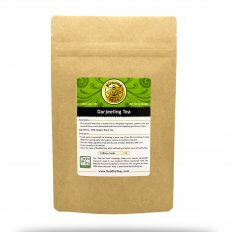 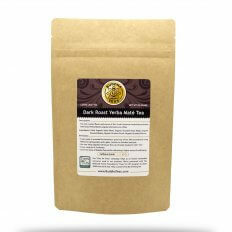 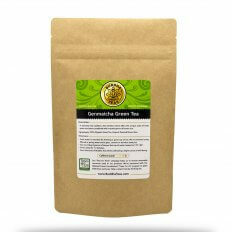 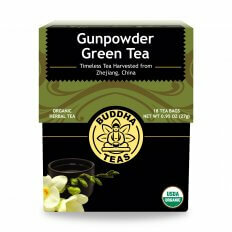 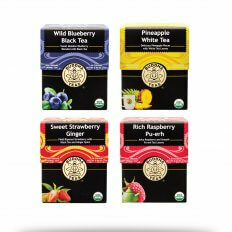 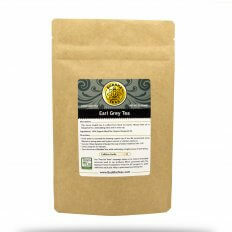 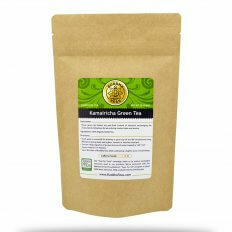 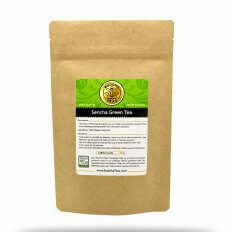 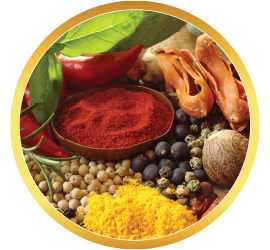 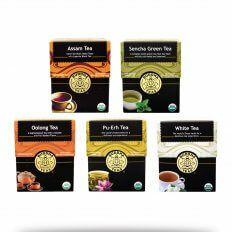 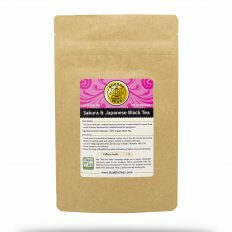 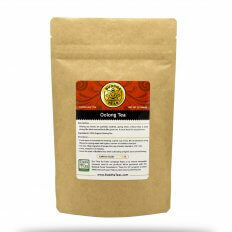 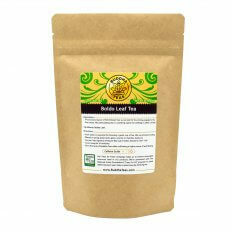 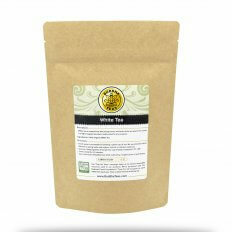 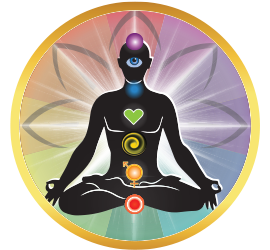 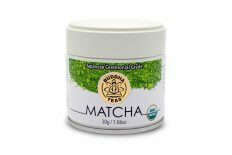 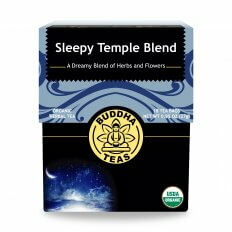 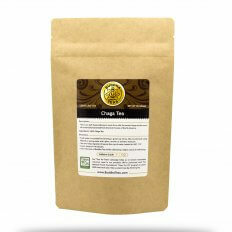 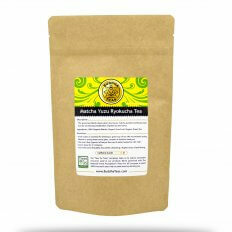 Buddha Teas selects high-quality ingredients for crafting single-herb teas and some excellent tea blends as well. 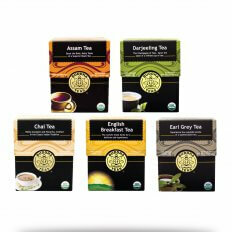 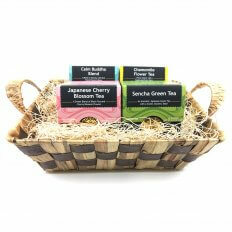 From popular green teas to elusive bark and seed teas, there is definitely something for everyone. 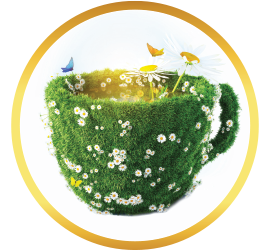 Treat yourself to uncommon, hard-to-find herbal teas and enjoy a brand new tea experience. 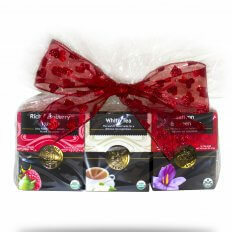 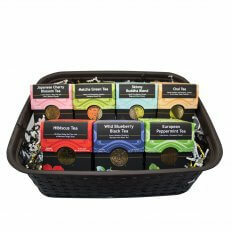 Give Mom your love this year with the gift of tea. 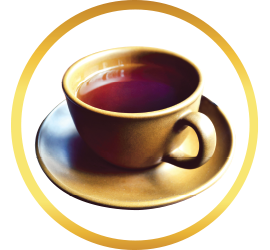 Apart from water, it is quite possible that the oldest beverage in the world is tea. Found in a thousand different variations across the world, nearly every culture has developed their own variety of herbal tea. 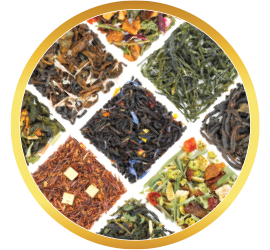 The many kinds of tea are incredibly diverse in both their source and function. Some came from leaves, others from roots, flowers, seeds or bark. Some were used recreationally, or in special ceremonies, while others became an integral part in early folk medicine. Whatever its origin, each of these remarkable teas has stood the test of time to become a valued part of the herbal tea tradition. 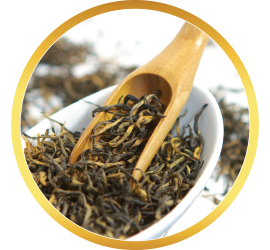 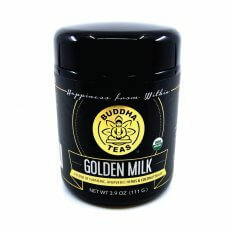 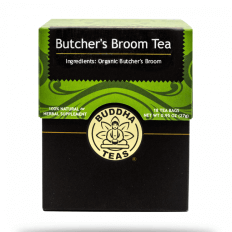 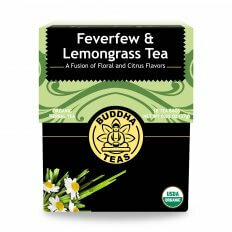 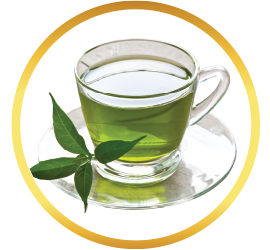 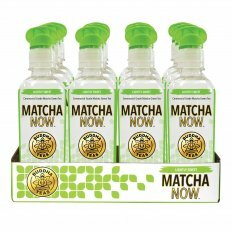 Buddha Teas has scoured the world in search of the best and most dynamic teas to be found. 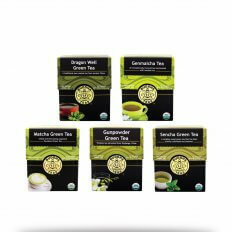 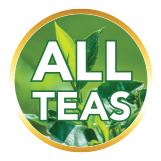 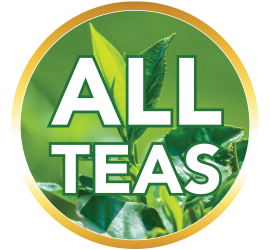 From tea classics such as green and black tea, and herbal favorites like chamomile and rooibos, to near-forgotten gems such as chaga, nettle leaf and eucalyptus, we strive to provide a diverse and ever-growing collection of herbal teas unlike anything else available. At Buddha Teas, you have the opportunity to try something new every day, or pick up an old favorite at an incredible price. 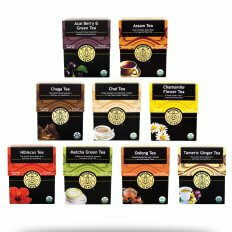 Allow yourself to sample the diversity the world of teas can offer – you never know what you may discover!